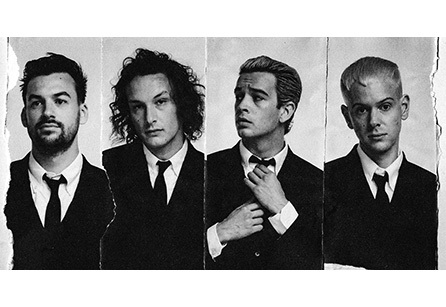 The 1975 will be out on tour this spring in support of their third album, A Brief Inquiry Into Online Relationships. Don’t miss the chance to see them LIVE with special guests Pale Wave and No Rome April 29th at the UCCU Center! Special Information On Sale: Oct. 26 @ 10am.